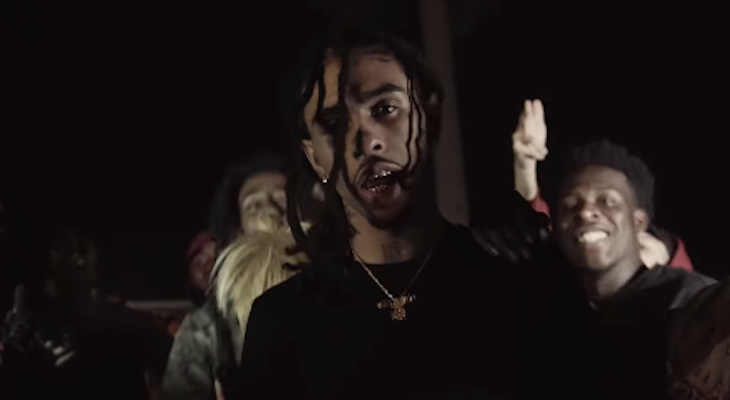 Robb Bank$ Brings Straight Florida Vibes in "225" Video [Watch] | RESPECT. Robb Bank$ gives us the exclusive look at his Miami lifestyle in the high energy-filled video for “225“, taken from his album Mollyworld that was released earlier this year. Robb Bank$ brought out everyone for this video — even late rapper XXXTentacion, who affected so many, especially in Florida…honestly, it was great to see these two together. As of late, Bank$ has been gearing up for his forthcoming album Falconia, and we look forward to hearing that when it touches down. In the meantime, enjoy “225” below.